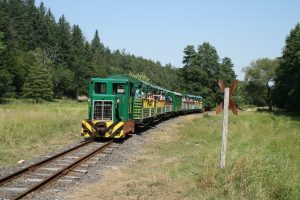 Cesci-Carpathia is present in the project “Narrow Gauge Railways as Attractions and Gates to Nature” (RailGate), which is a Slovak-Hungarian project for the reconstruction of two neighboring narrow-gauge railways – the Košice Children Historic Railway (KDHŽ) and the railway in Miskolc – Lillafüredi Állami Erdei Vasút (LÁEV) – the two deal with same unsolved problems. 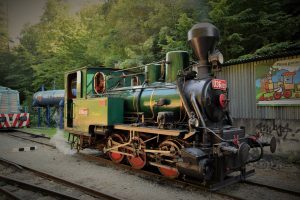 In Košice they plan to build a station building, reconstruct a railroad and repair an engine. In Miskolc, they will reconstruct one of the stations and put into operation a brand new passenger car. 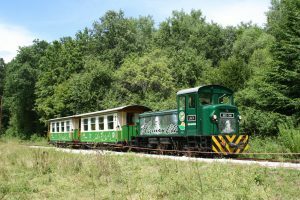 The joint project of the Košice Children Railway and the narrow-gauge railway in Miskolc was awarded a financial injection from the Interreg International Grant Program.